It is difficult to compare Salzburg with it much larger brother Vienna, yet it offers all the characteristics of a congress destination and a cosmopolitan mix of visitors. For current logistics and transport restrictions of the city medium sized congresses with up to 2,500 participants are best suited. In this area they will offer you a superior product wrapped in superior packaging. Unlike the congress sister Ljubljana, which shares a lot in common, Salzburg has no problems with branding and visibility. 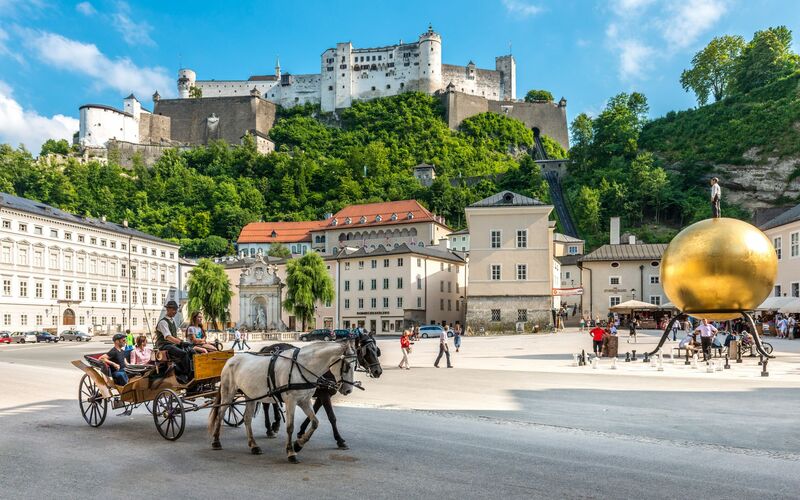 Otherwise, location, location, location and once again location is considered a crucial reason for choosing Salzburg for your event.